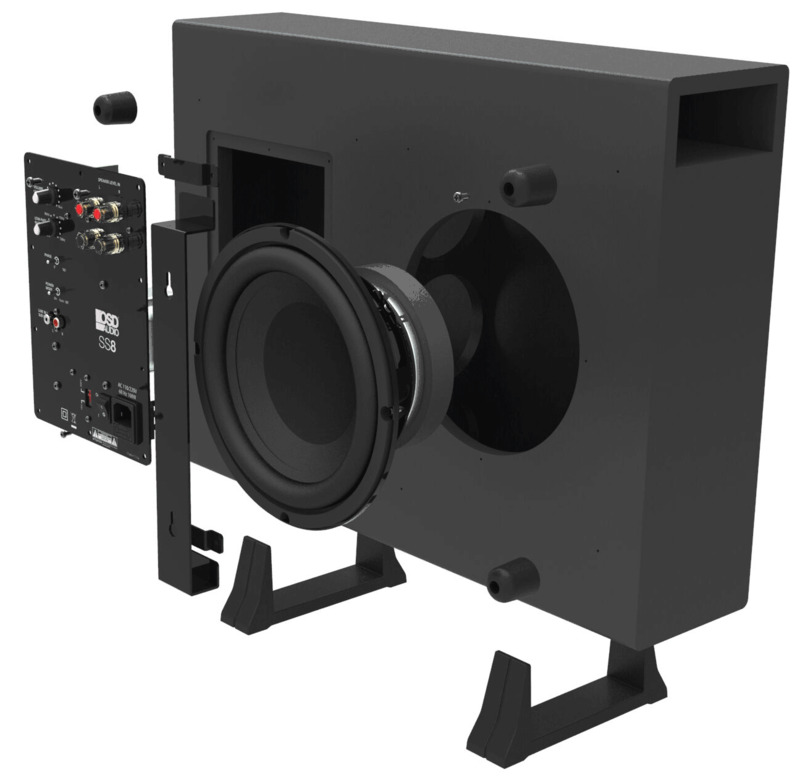 Our SS8 Low Profile Powered Subwoofer is the perfect addition to any home theater setup. 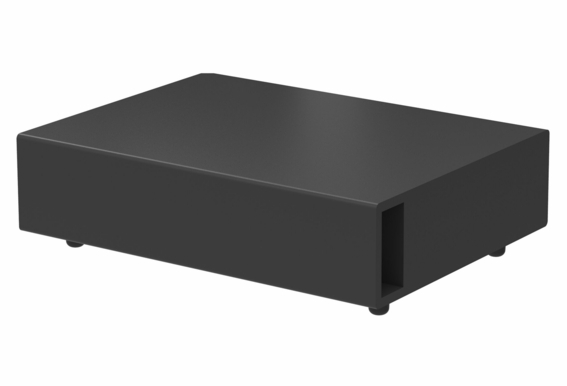 Just two feet wide and five inches deep, but with 200-watts of power output, the SS8 fills in weak or otherwise thin sounding surround sound systems with low frequency sound effects in an ultrathin package that can be hidden away under a sofa, bed or table. 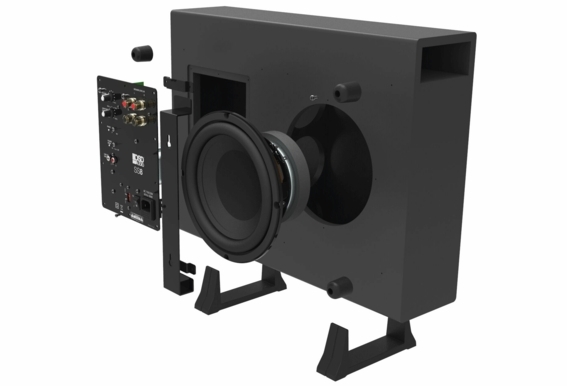 A durable 8" injected cone woofer produces high sound-pressure levels, while low-noise vents cut distortion at the bottom of the frequency range, giving you clear sound without sacrificing the bass quality. 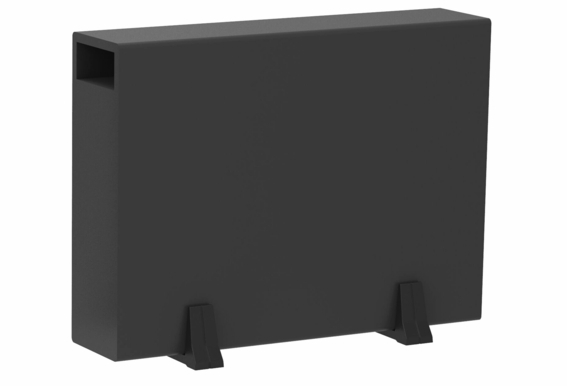 This slim-profile sub also features variable 0-180-degree phase control that allows a complete range of adjustments in small increments for truly dialed-in bass response. 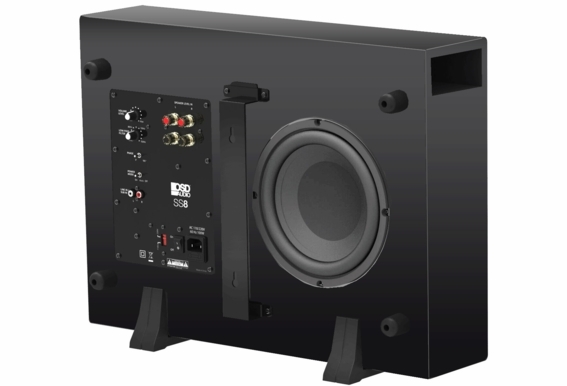 The SS8 can be used with just about any OSD home entertainment system, meaning you can enjoy concert-quality sound or a movie theater experience in any size room. 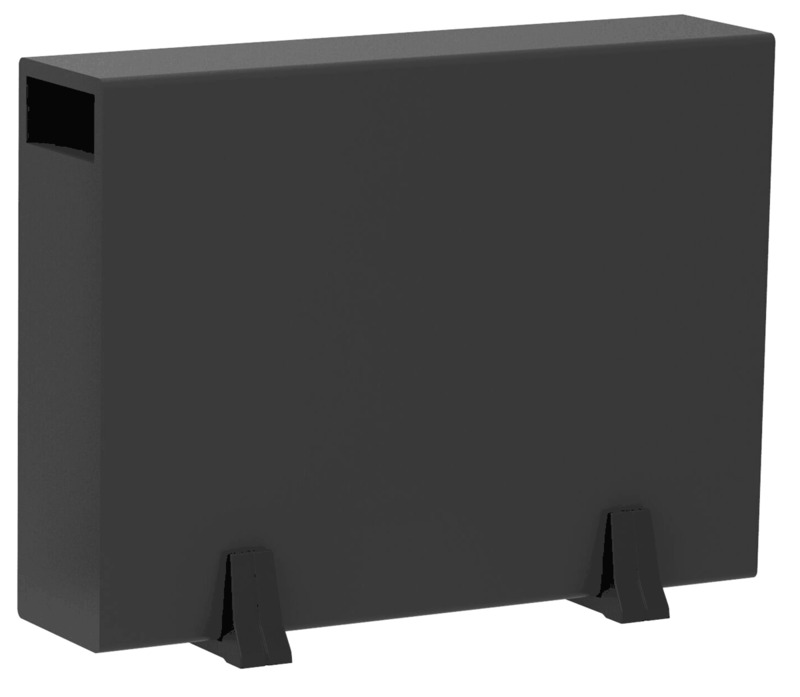 The SS8 can be a stand-alone sub or mounted using our optional wall mount bracket. Dimensions (LxWxH): 15 3/4" x 21 1/4" x 5 1/2"
Are these magnetically shield and if they are can I mount them to the wall with the speaker facing out? If the SS8 is standing on its feet in a cabinet like a receiver how do the cords connect? 200w RMS?.. 200w PEAK? so is it 100w RMS continuous handling? -Thanks in advance! Is important to consider the impedance? Who much is the impedance on SS8 ULTRA THIN? I want to mach to Onkio TX-NR 609 with 5 Boston Acoustic satellites speakers, to use in 265 square feet living room. The item reads out of stock - discontinued. Is it being replaced with a like size item? Hi Jason, As of now, there is not a similar product coming out. 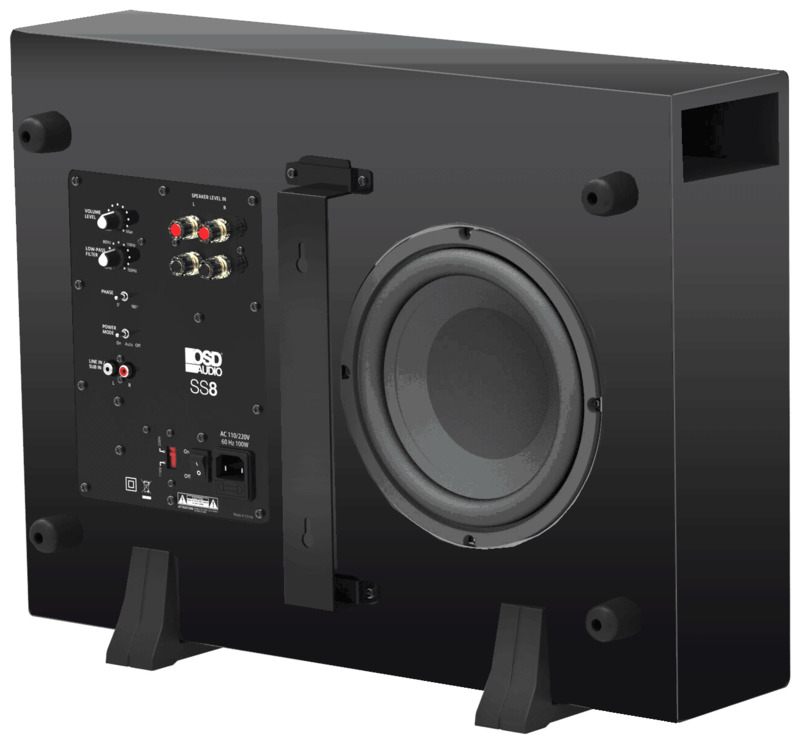 We do have other subwoofer options, but not a thin size. I have an opening that my Projector Screen Covers. Can I place this behind the Projector Screen in the concealed opening ? Does this have an "Auto On" feature or is it always on? What is the actual height of this unit. I have seen some websites which described its height as 7 inches, not 4.5 inches as advertised on this site. Is it actually 7 inches tall with the feet? I have this unit and it's brand new, but turns off after about 1minute of use, every time it's turned on. Power cycling turns the output back on, but again only for a minute. Any advice before I return it? All lights seem to be normal, and output is fine when it's working. will this hook up to my new Denon avr1312 receiver ?